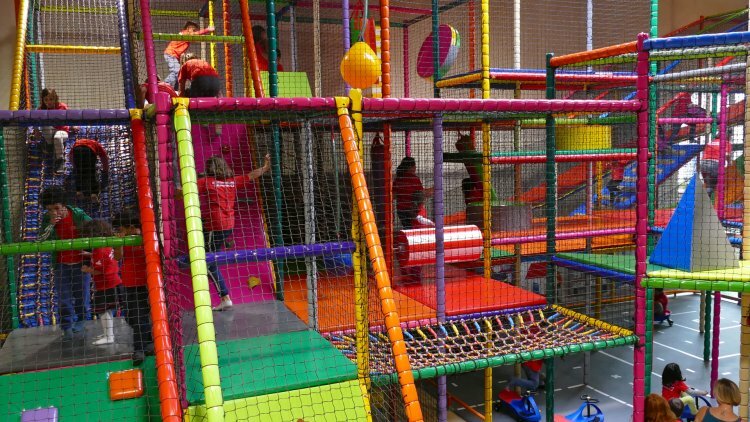 The 230 m2 indoor playground is open to children from 0 to 12 years old. One section is reserved exclusively for the youngest ones, so that they can play in complete safety too. The section for the older kids is divided into different areas and is located on different levels. 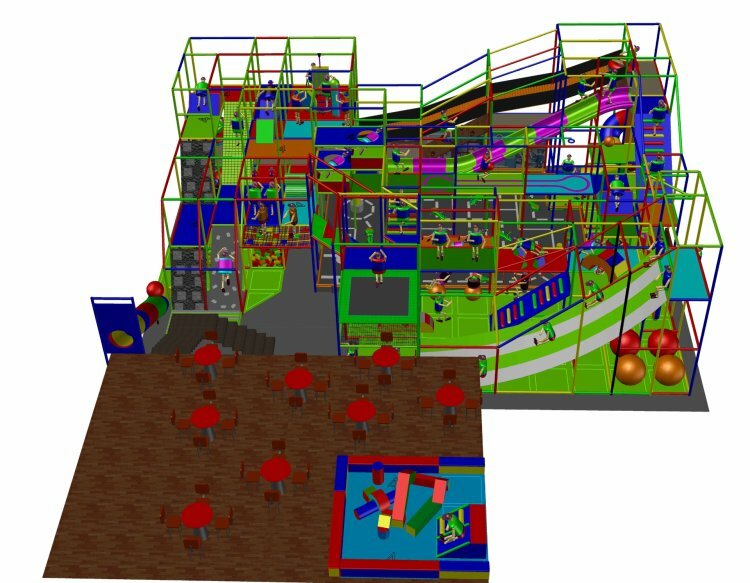 Slides, trampolines, tunnels, stairs and ramps allow them to explore the entire play area. While the children let off steam, the adults can make themselves comfortable at the nearby tables. Of course, the playground complies with the latest safety regulations.